Time for another Face of the Day. I went for a bronzey gold look which is very fresh and youthful. Check it out! 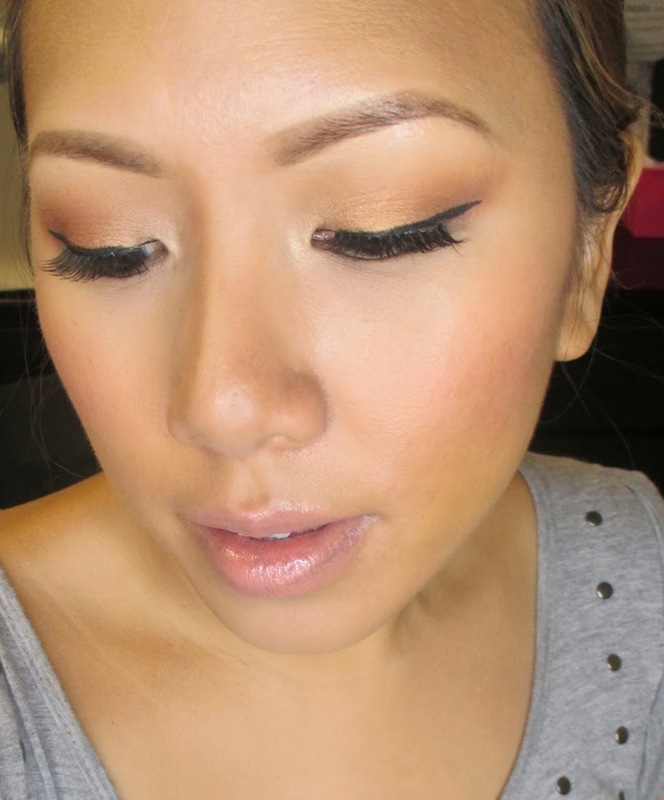 I again used my Makeup Geek eyeshadows to create this look. I noticed that I don't often wear gold eyeshadow. I pulled one out - Makeup Geek Golddigger - and then just complimentary matte browns (Latte) and tan (Beaches and Cream) (to define the look. 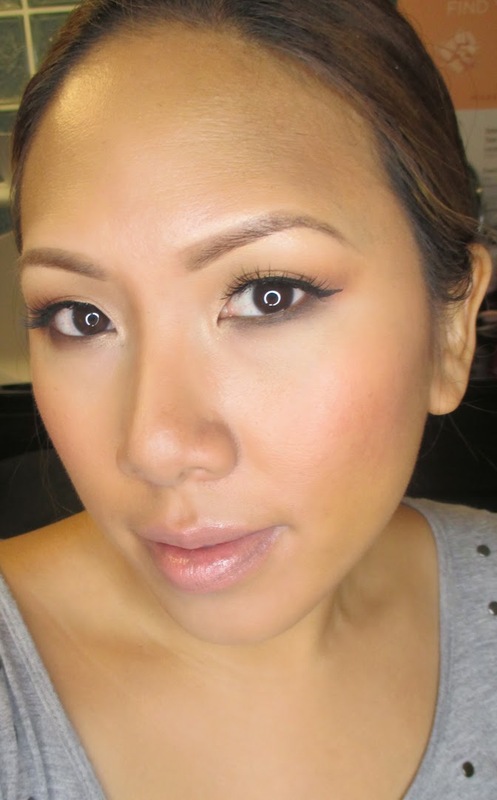 I kept my skin pretty light, using a bit of CoverFX Oil-Free Liquid Foundation in G70. 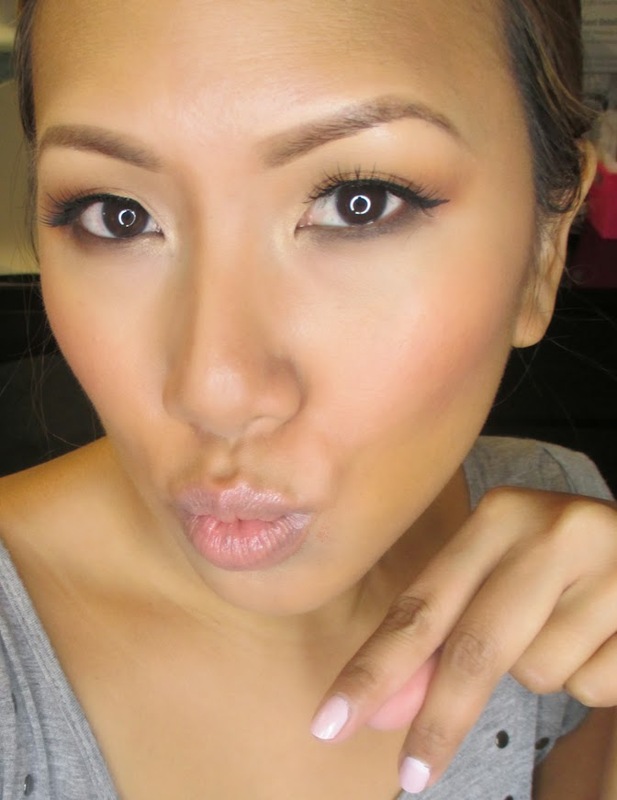 On my cheeks and lips I used a soft pink to keep the look fresh and daytime appropriate. One of clients at the self storage for portable pods was a rising make up artist, and recently we serviced her in one of her makeup exhibitions to showcase her talents. We had a few portable pods for her containing make ups, which the ladies at the self storage had first dibs. The make up industry is quite huge as oriented by my wife. I still don’t have a clue about these things but it seems that we have a few clients coming from such industry. FOTD: Pink Sparkle and No Eyeliner! Makeup By Ren Ren is going on vacation! FOTD: Makeup Look using Liners!